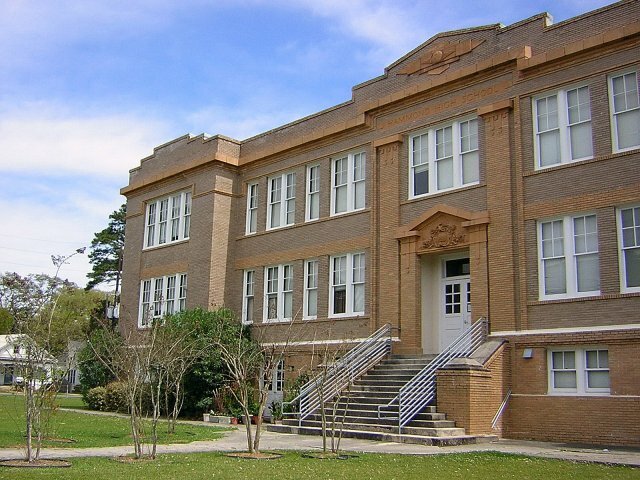 The building of Hammond Eastside School Apartments was originally built in 1914 as Hammond High School. After the students outgrew the facilities, it became Hammond Eastside Elementary School. 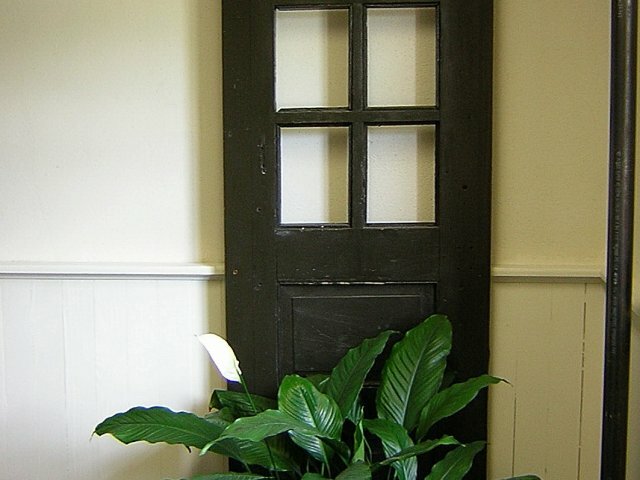 The building`s future was sealed in 1998 when HRI Management bought the property and renovated the classrooms into studio apartments. 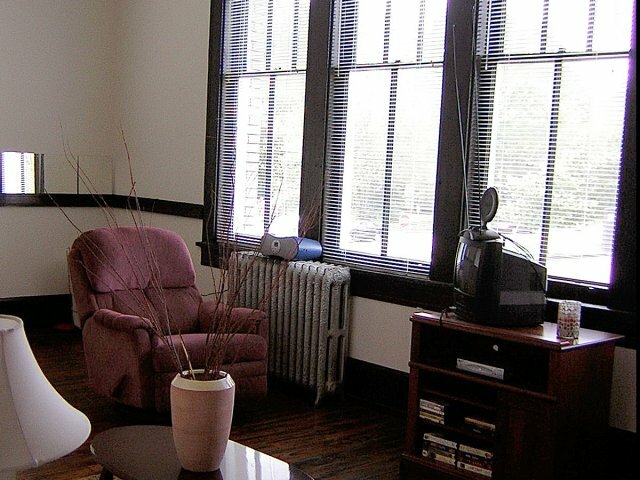 The studios have the original hardwood floors and large original windows with miniblinds. Each unit is equipped with a kitchenette (range/sink/refrigerator) constructed within an open shelving system. The rent includes water/sewer/garbage/exterminating. The units are all electric with central heat and air as well as a ceiling fan. Laundry facilities are located in the building. The old auditorium of the school is used as a gallery for artists during the coordinated gallery strolls in Hammond. The space is also used for individual solo openings for artists in need of a space to exhibit their work. Hammond Eastside Apartments are located in the historic downtown of Hammond. There is a variety of entertainment in downtown Hammond, including the Hammond Regional Art Center and the newly renovated and nationally recognized Columbia Theater for performing arts. There are countless restaurants and coffee shops within walking distance with a variety of menus as well as Guy`s Grocery store, Rexall Drug Store, the Hammond Public Library and local churches. Downtown Hammond also has many specialty retail shops and businesses within walking distance. We are also located within 2 miles of Southeastern Louisiana University. The Hammond Square Mall is in the beginning phase of revitalization where new large nationally known retail stores will be brought to Hammond opening up more retail choices for residents. Located in Hammond Arts District, part of Historic Hammond Downtown - Within Walking Distance To Columbia Theatre, Restaurants, Local Art, Center, and More! Specially designed creative living accommodations at exceptional prices.